HiyaCar is the Airbnb for motor vehicles with all insurance barriers overcome. 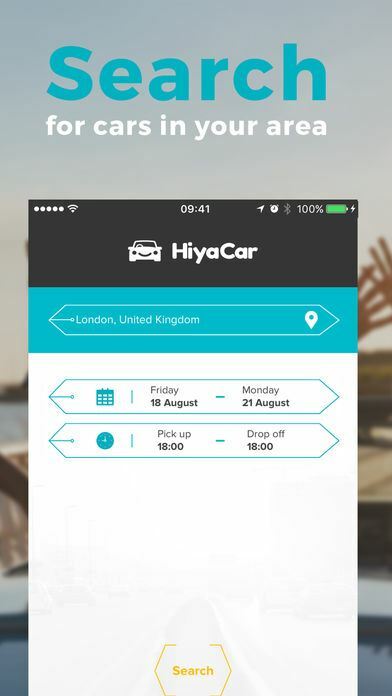 HiyaCar is a person to person car sharing platform for car hire between people. It aims to turn the millions of private cars sitting idle on drives and streets into a virtual fleet of cars for hire. This gives hirers more choice, convenience and value for money, whilst car owners are able to turn their car into a second source of income that could even pay for the cost of the car. 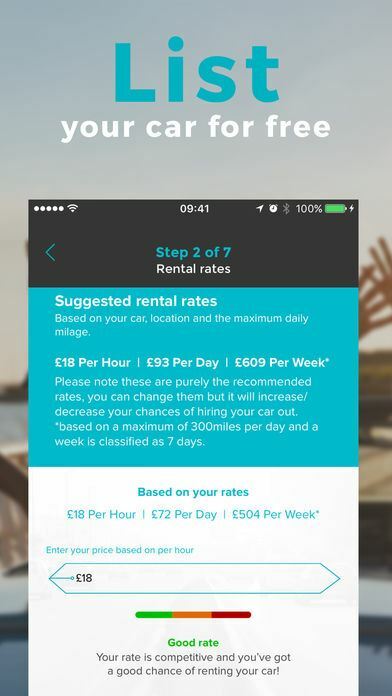 HiyaCar aims to disrupt the $60bn global car hire industry, which in the UK consisted of 10 million car hires last year. The HiyaCar platform promotes access over ownership and brings environmental and macro economic benefit as part of the wider sharing economy. This resulted in tax breaks being granted by UK tax authorities, allowing vehicle owner's £1,000 of tax free income. The Sharing Economy is a relatively new market but is quoted as potentially having the biggest impact on society since the Industrial Revolution. It’s having a hugely positive impact environmentally because sharing is both sustainable and maximises the utility of cars. People to people hires should lead to less cars being on the road through reducing car ownership, which will lower traffic and lower emissions, helping both drivers and the environment. Research shows that for every car shared, 17 new private cars are taken off the road. The cost of traditional car hire can be a barrier to hiring for most people and reduces hire frequency. Choice is often limited, making car hire functional and transactional. The traditional car hire industry has a reputation for bad customer service (due to its transactional nature) and has damaged consumer trust. The inconvenience of scheduling and hiring a car also reduces hire frequency. This means the 10 million UK car hires completed now is lower than what we expect the number of hirers will be when P2P is at critical mass. High ownerships costs are always an issue because cars are expensive to purchase, maintain, and insure. They also depreciate in value rapidly which is a big cost for people when they come to sell their car and find they have lost a lot of money. Many people are under financial pressure from inflation, interest rate rises and increasing rents which compounds living costs and the need for extra income. Utilisation of cars is low, particularly in city areas (our target market) and they can be hard to find parking for. There is also a lacking sense of community in urban areas which can make for for a less pleasant, isolated way of life and for most car owners their car remains unused for the majority of each day. All of these problems make the opportunity to a second source of income appealing. A platform that enables car hire between people. For car owners: Their vehicle can now make them money and connect them to local people. The average car is used for 1 hour a day so HiyaCar lets owners make money by hiring out their car when it’s not being used. For example, if a £15,000 second hand Audi A5 was hired out just 6 days a month at £80.00 a day, the owner would make an extra £4,608 a year. For hirers: HiyaCar gives people low cost access to a good choice of cars, with the convenience of local pick up and friendly service. This can only be achieved because of a one-of-a-kind insurance policy that has been specifically created for HiyaCar by Aon/Axa. With the HiyaCar app, drivers can sign up, search for cars around their area and make bookings while car owners can list their cars for free and manage bookings. Our smart QuickStart™ solution lets hirers securely book, unlock and start cars from their phone whilst owners earn with no hassle. All we need to do is install our technology in your car, which takes around 20 minutes and can be fitted on your driveway or at your place of work. The app is effortless to use with a streamlined UI/UX. 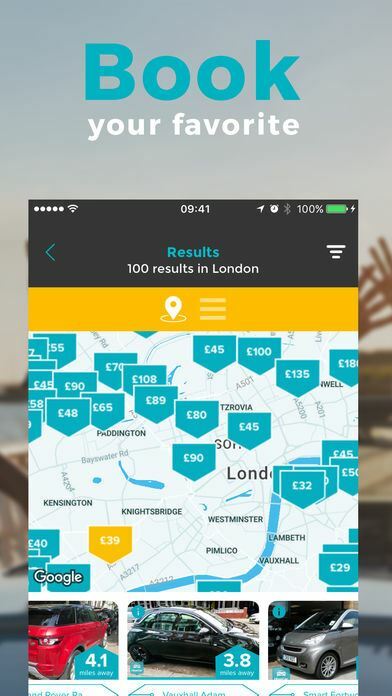 It demonstrates efficient navigation between listing a car or renting a car, the app puts the user in the heart of the experience. With QuickStart technology implemented, users don for a keyless experience. The app also includes in-app customer support for any customer queries. 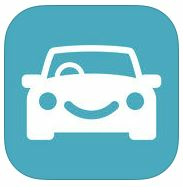 HiyaCar is car hire from the community, for the community: say Hiya to better car hire! Download the app!